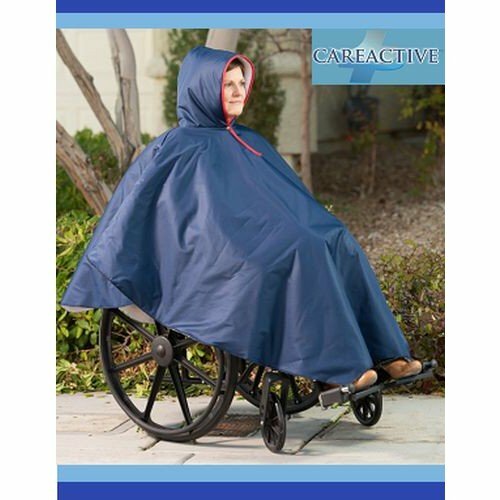 Wheelchair Winter Ponchos by CareActive are the perfect solution for when you have to brave the elements in your wheelchair and don't want to struggle with a standard poncho or coat. 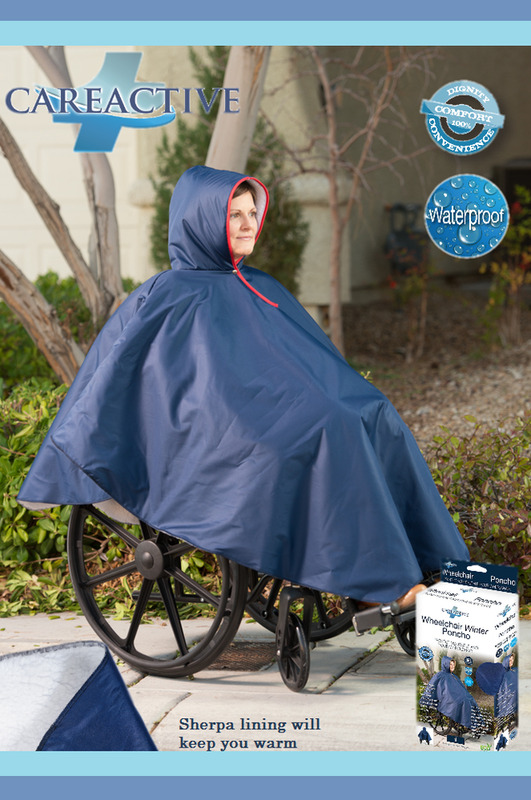 Easy to slip on and off, the Wheelchair Winter Ponchos are a convenient and easy way to protect yourself and your wheelchair, and with their short back poncho design, they won't interfere with the wheels during movement. The Wheelchair Winter Ponchos feature cozy and warm sherpa lining to make sure that you're warm on your journey. The Ponchos fasten with a simple, single snap by hood to make wearing and removing entirely easy and efforless. Of course, it should go without saying, the poncho is absolutely waterproof, but is also machine washable. Vitality Medical also carries other wheelchair accessories, such as the Eggcrate Convoluted Foam Cushion and Wheelchair Anti-Theft Poles. Fully Lined With Cozy, Warm Sherpa. 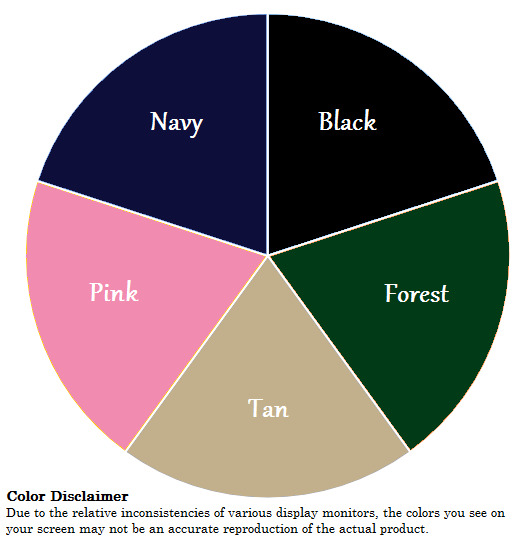 Short Back Poncho Design Assures No Interference With Wheels. One Snap Easy Closure By Hood. Ideal For Wheelchairs and Scooters.